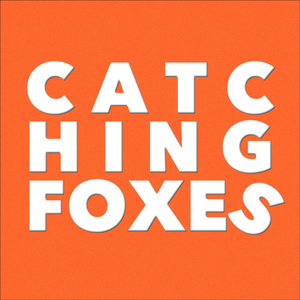 We found 3 episodes of Catching Foxes with the tag “hope”. We interview Matt Fradd as he quits his job to take Pints with Aquinas full time. What an amazing Australian! And we also tap into Luke's Twitter Rage.